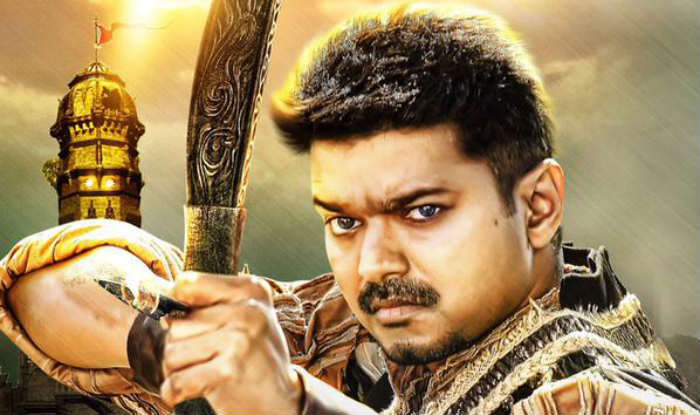 Puli, the latest action Tamil movie has registered a massive start at box office. 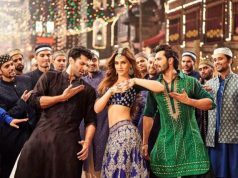 The movie has released on Thursday with the screens count of 3500 worldwide. It is receiving mixed reviews from critics as well as moviegoers but still grossed a massive amount on its first day as total. 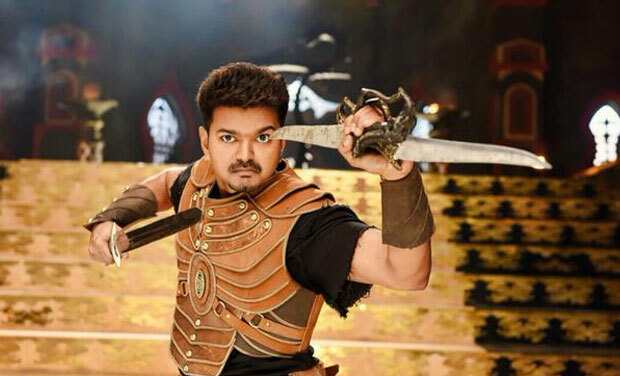 Puli is of the much awaited movies in South Indian Cinema and had very high pre-release hype among audience, as a result it started with an excellent occupancy in its dominated regions. 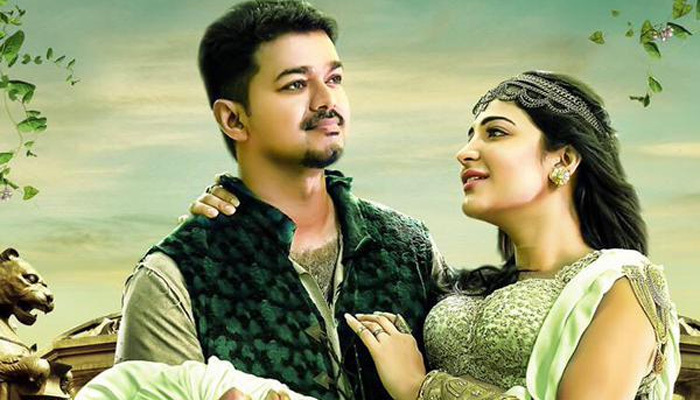 As per the reports, Puli has 400+ screens in Tamil Nadu and has done the business of around 10.75 crores on Thursday from there. With this figure, it has surpassed the opening record of previous Tamil movies ‘Ai‘ & ‘Yennai Arindhaal‘. On the second day, even after being a holiday it witnessed drop in its business and minted the amount of around 7.50 crores on TN screens. 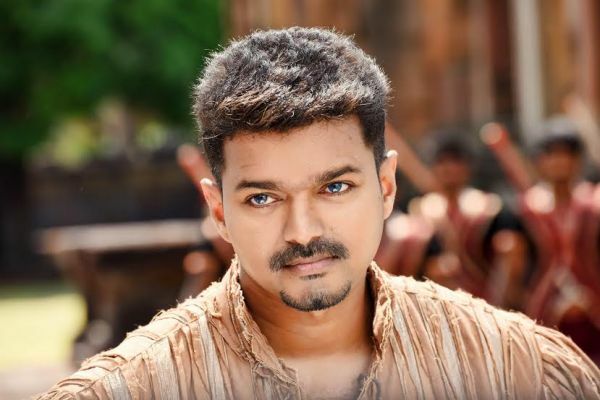 In 2 days of its release, Puli has done the business of approx. 4 crores in Karnataka & 3.2 crores in Kerala. Total collection of the movie on second day in India was recorded over 21 crores. 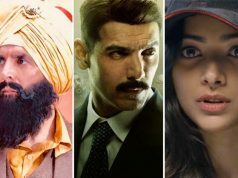 Sources reported, that movie is performing well at overseas box office and has minted over 10 crores from there in 2 days. 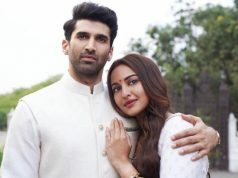 Earlier the movie was expected to perform like Baahubali, but mixed reviews from critics as well as viewers has dropped down the excitement of rest audience. Today is third day of Puli at box office, it started the day with slightly less occupancy than yesterday but still going very good.